Have you been longing to learn to combine colors, textures, and elements? This four and a half hour workshop will introduce you to Mixed media 3D Mural art, an art form where more than one medium is employed to create a magnificent final piece. 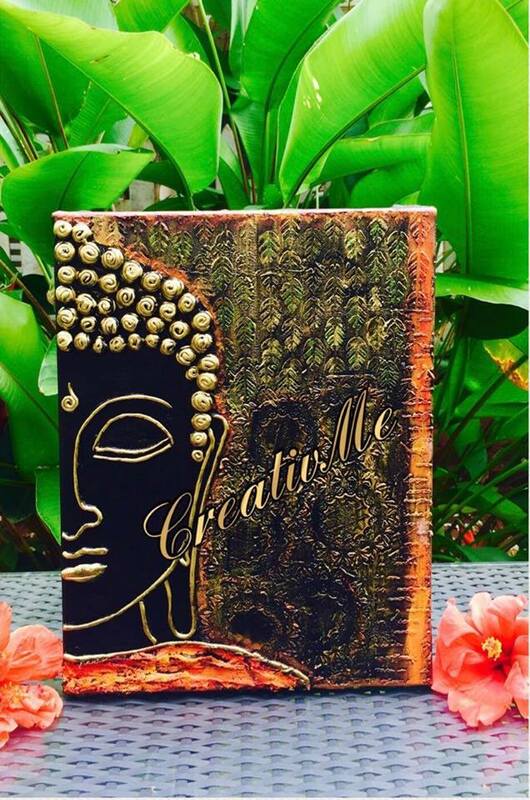 Join in for an interactive art workshop and create a beautiful handmade 3D Buddha for your home. Take back with you a beautiful handmade Buddha and great memories. Buddha on your wall brings peace, happiness, and positivity to your home.